Get the lippy out and look fab! No matter how hard we try, sometimes your skin will never look quite how you want it to, although having skin that you are comfortable with and works for you might take longer to achieve than you’d maybe hope. So stay patient with what your methods are and don’t expect an overnight transformation. We at Lipstick and Love have created a list of the best methods for improving the quality of your skin. We have tried our best to use natural products at all times, although sometimes you need the help of a beauty product to boost along the process. You might just be drinking water when you are dehydrated or exercising at the gym, although when you feel like drinking it’s probably because you’ve already been dehydrated for aa long amount of time before. 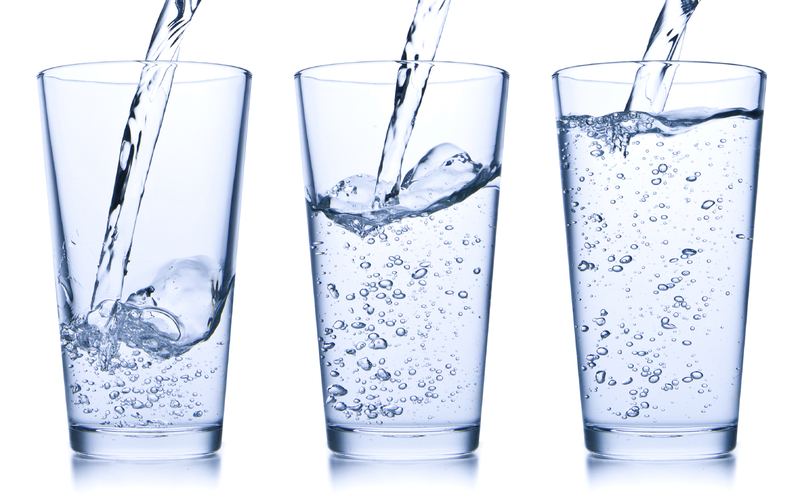 Hydration inside and outside of your body is effectively key to keeping your skin looking vibrant. If you are seeking an amount that you should be drinking each day to give you an aim, go for ten 10-ounce glasses, as beauty experts have stated, is the right amount to start your skin healing process. Going to a tanning salon, even if it’s only a few times can create damage to your skin which can never be healed, some of this includes DNA skin cell damage. Apart from tanning beds having strong links and being one of the major causes of skin cancer, it also makes your skin age terribly fast. If you are looking to improve the quality of your skin, you should never be looking ot get a tan, naturally or in a tanning salon environment. Nerd skincare products come recommended because they hold all the vitamins needed when trying to clear your complexity. Where some skin care products with harsh ingredients can end up being worse for your skin, Nerds latest range comes with all-natural ingredients, so you aren’t exposing anything harmful to your skin. This industry standard product which in the past you’ll have had to pay expensive prices for is now accessible to anyone in stores such as Boots. Look for the black and white design and packaging which has the Nerd branding on it. 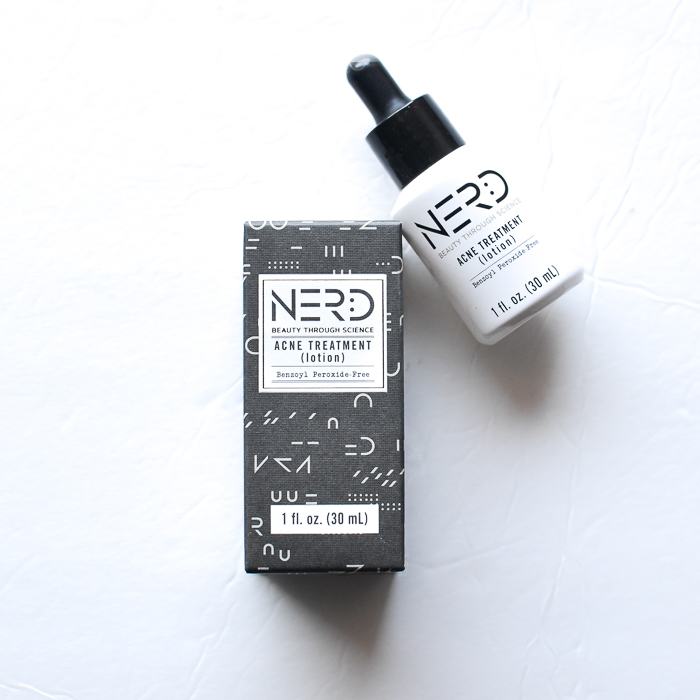 Nerd’s packaging was designed by Pearlfisher, go to their website to find out more about the product. Because of a large amount of germs which can be present on a mobile phone, it’s never a good idea to press it against your face. Always let the phone slightly hover over your skin. 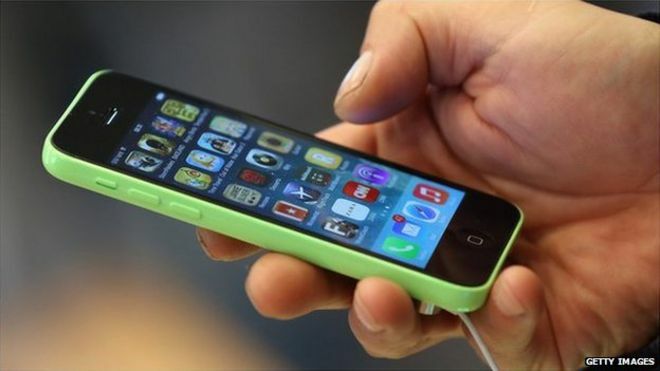 If you can you should always wash your phone on a daily basis, as this refreshes the phone and wipes out any germs which might have been passed on and currently sitting on your phone screen ready for you fingers and face to pick up. If you eat fresh fruit and vegetables, exercise whenever you can, avoid fatty foods and get plenty of sleep, you should be able to maintain healthy skin with the above tips helping you out. If you have any other tips for our readers, please let us know!